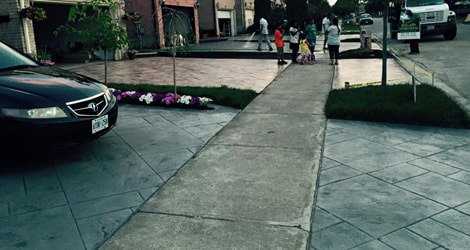 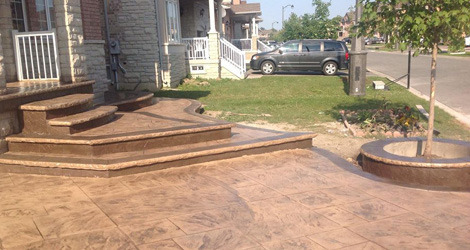 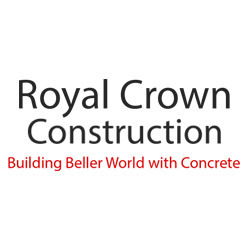 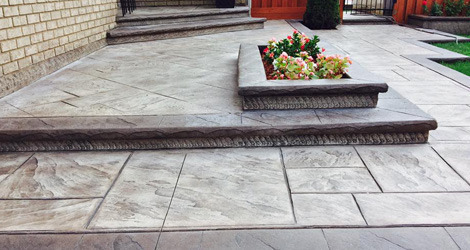 Royal Crown Construction is a premiere concrete installation company in Brampton. 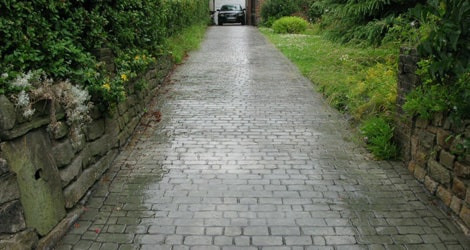 Stay Within Budget. 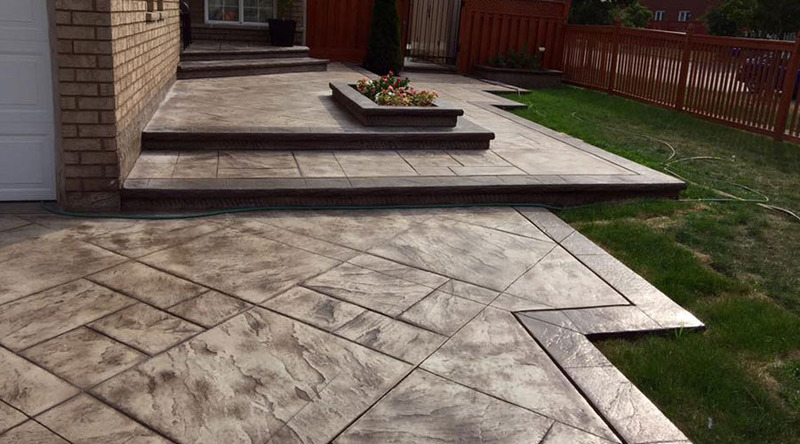 Affordable Prices. 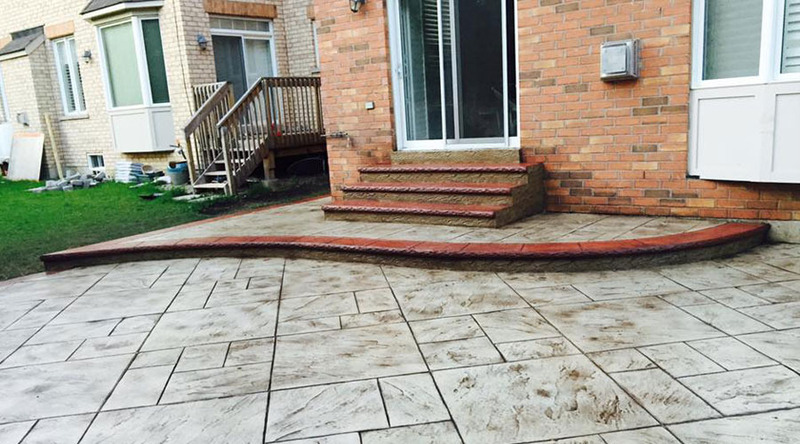 Call us today 647-765-8757.